This is the hard drive mounting bracket for the iMac 21.5" and 27" models ranging from late 2009 to late 2011. 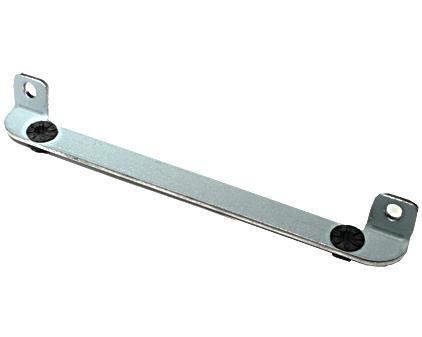 This bracket is not compatible with any the 2012 ranges and later of the iMac 21.5" and 27". This bracket comes with the two T8(Torx) screws which attach the bracket to the hard drive. Please note that this does not include the two HD pins which screw into the bottom of the hard drive, nor does this include the 2 screws which mount the bracket into the rear housing unit.